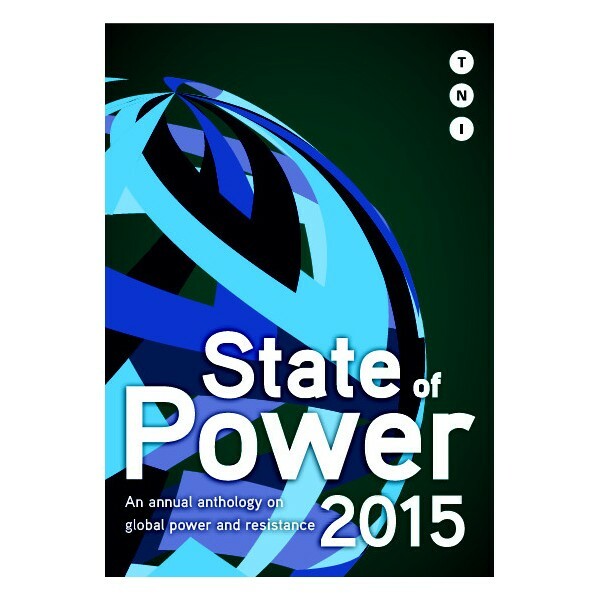 The fourth edition of our annual State of Power report. This series seeks to examine different dimensions of power, unmask the key holders of power in our globalised world, and identify sources of transformative counter-power. This year, TNI experimented with ‘crowd-sourcing’ by putting out an open call for contributions. We were keen to engage activist-scholars outside our immediate circles and curious as to how this would shape the content of the report. The compiled essays cover an impressive breadth of themes, from corporate law to the dominance of the financial sector, from big mining to food speculation. They also bring to the fore social struggles to challenge power dynamics, from Mexico to Mozambique, from Canada to Italy and Greece. 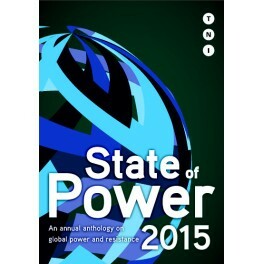 For your reading comfort we have collected the report in an e-book. You can also download the invidual chapters as .pdf for free on our website.